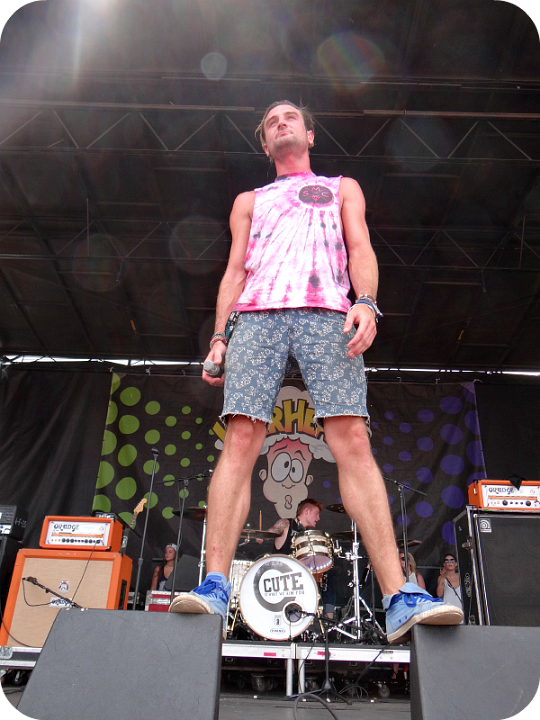 Photo gallery of Breathe Carolina band members wearing chucks. 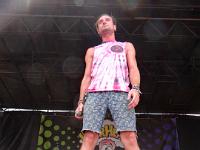 1 Breathe Carolina Lead singer David Schmidt performs at Warped Tour in a pair of white low tops. 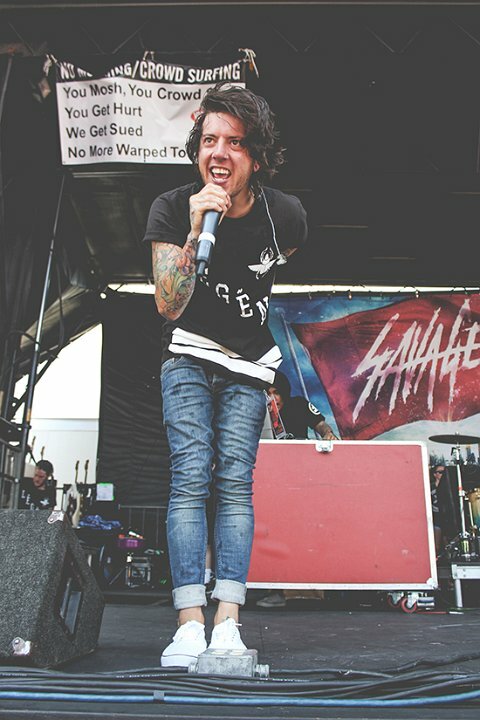 2 Breathe Carolina Tommy Cooperman rocks out at Warped Tour in his blue laced, black low tops. 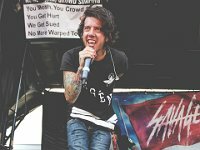 3 Breathe Carolina Cooperman performs with Cute Is What We Aim For at Warped Tour in blue, folded down high tops. 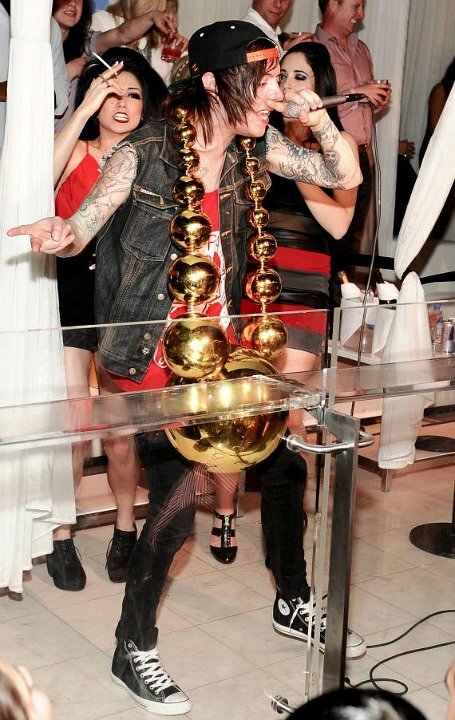 4 Breathe Carolina Schmidt sings during a music video shoot in black high tops. 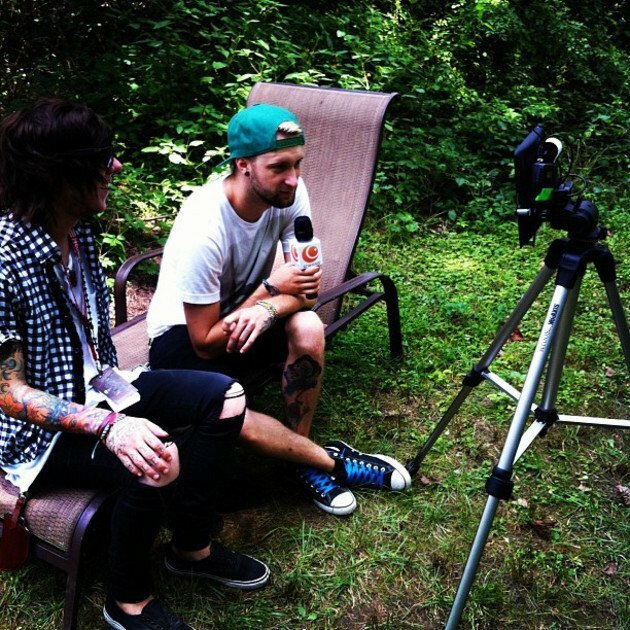 5 Breathe Carolina Tommy Cooperman speaks in an interview in black low tops with blue laces.